Nematodes are a key pest in vegetables and strawberries. 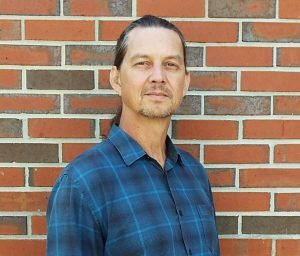 Johan Desaeger, an assistant professor of nematology at the University of Florida’s Gulf Coast Research and Education Center, has spent years studying nematodes and how to manage them. He will be giving a presentation at the upcoming Vegetables and Specialty Crops Expo. According to Desaeger, historically, most growers used methyl bromide to control nematodes because it did a good job with control. However, methyl bromide was eventually phased out because it was said to be an ozone-depleting substance. Consequently, growers began using alternative fumigants. “You inject them into the soil before you plant, and they’re very gassy so they basically spread in the soil,” Desaeger explained. Although these fumigants work well, they are expensive and extremely toxic. The products also have many regulatory constraints, and growers must write up fumigant management plans to use these products. “It’s a fairly elaborate process, fumigation, but it’s effective, which is why growers are still doing it,” Desaeger said. Fumigants have been the only choice for growers to control nematodes, but there are some new, non-fumigant products now on the market. During his Citrus Expo presentation, Desaeger will discuss these new products. 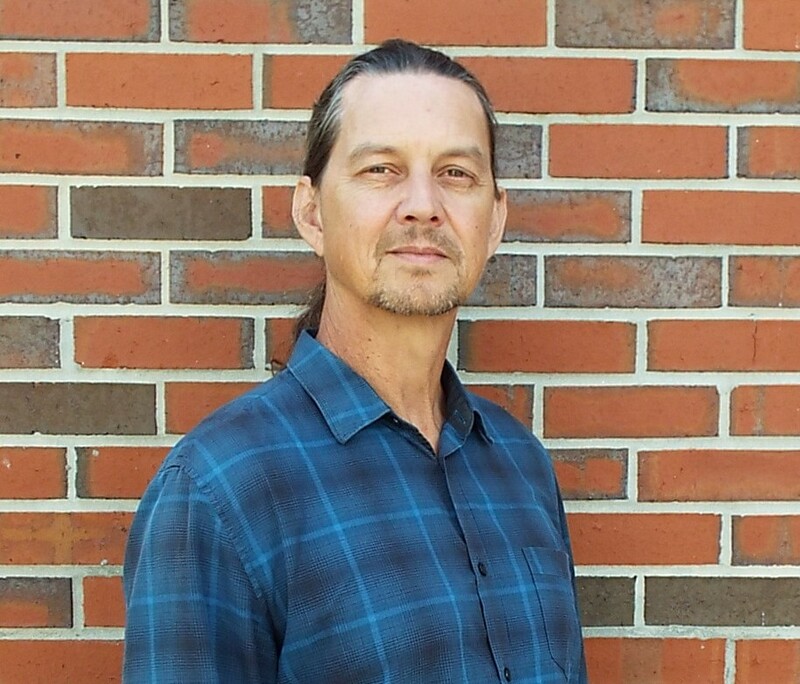 He has been working in his lab to compare non-fumigant products to fumigant ones, and will share early results with growers during his presentation. Desaeger will give his presentation Wednesday, Aug. 15, at 2:55 p.m. The Vegetables and Specialty Crops Expo will take place August 15–16 at the Lee Civic Center in North Fort Myers, Florida. Growers will not want to miss this year’s event, so don’t wait. Click here or call 352-671-1909 to pre-register. All pre-registered growers will be automatically entered for a chance to win a John Deere gun safe courtesy of Everglades Equipment Group. Due to a staggering amount of support, Vegetables and Specialty Crops Expo is currently sold out of indoor exhibitor space, but there are outdoor booths available. If you would like to exhibit outdoors or be added to the waiting list for indoor space, please fill out a registration form. Information about the seminar sessions is now available. Click here to view the seminar schedule. 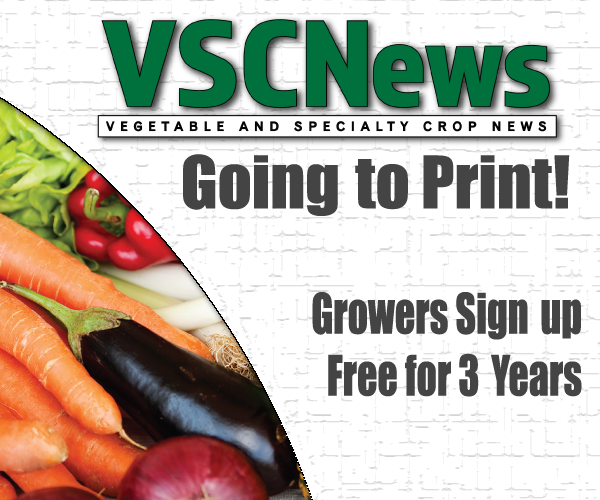 Be sure to mark your calendar for the Vegetables and Specialty Crops Expo’s biggest year yet! To learn more about Expo, including host hotel information, click here.